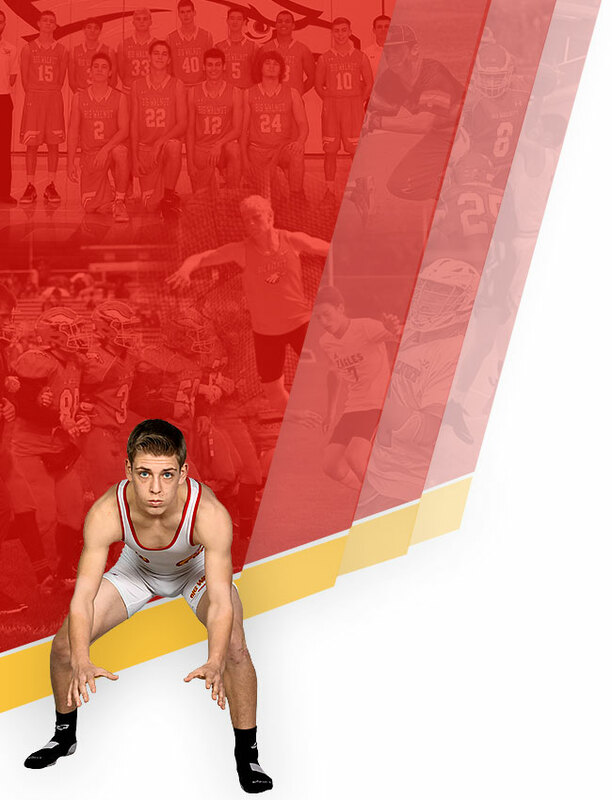 With another strong showing from our field events Big Walnut Boys’ Track ended up 4th place on Saturday’s Hank Smith Invitational at Heath High School. Led by Junior Jackson Podraza, who got second in High Jump clearing 6’5″ and third in Triple Jump with 39’6″. He also ran the lead off leg in the 4×800 relay which garnered another season’s best time of 8:54.59 finishing 7th out of 16 teams. Other highlights included pole vault with Senior Josh Halbakken winning with a season’s best 13’3″ and Senior Mitch Truax coming in fourth. Sophomore Mark Ruffing continues to lead in the throwing events placing 5th in Shot Put and 4th in Disc in a very competitive field.